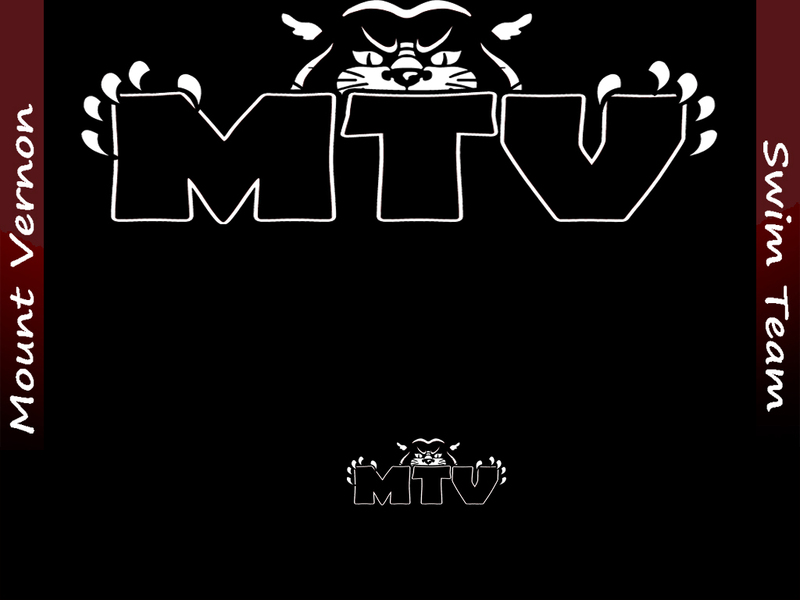 - Mt. 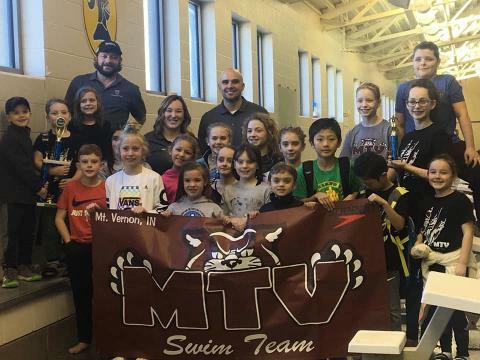 Vernon Swim Team is a USA Swimming affiliated club located in Mt. Vernon, IN. We offer programs from the very beginning of your swimming career to the very end! -Summer Season will start April 8th. Please bring a copy of all swimmers' Birth Certificates if they are new to Indiana Swimming. -LCM 2019 Please contact Coach Jessica to schedule your evaluation. -Just click on the Registration Button to the right to begin your registration process. If you are new to the team, please contact us to set up an evaluation. 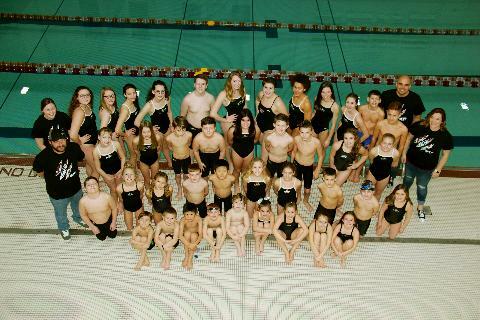 -Check out our Learn-To-Swim Program for your young swimmers not comfortable enough to join the team. -To join the team swimmers must be able to swim the width of the pool unassisted.